For over 15 years our team has provided computer sales & computer repair services to home and business users in Tallaght, Dublin 24. 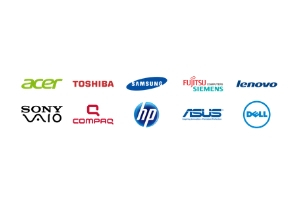 We pride ourselves on providing a laptop & desktop repair service that is second to none. Our workshop and staff are ready and able to deal with any computer problems you may have. Before you go out and buy why not get in touch. All our quotes are free and we offer a no fix no fee guarantee* on all computer repairs. We also offer a free collect and return service in Tallaght, Dublin 24 – Available from 7am to 7pm Monday to Friday and 10am to 2pm on Saturdays.